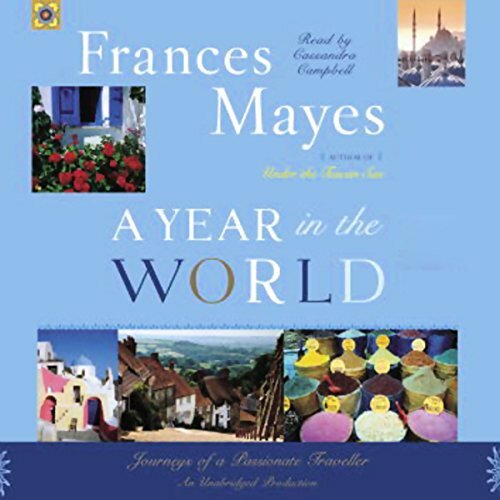 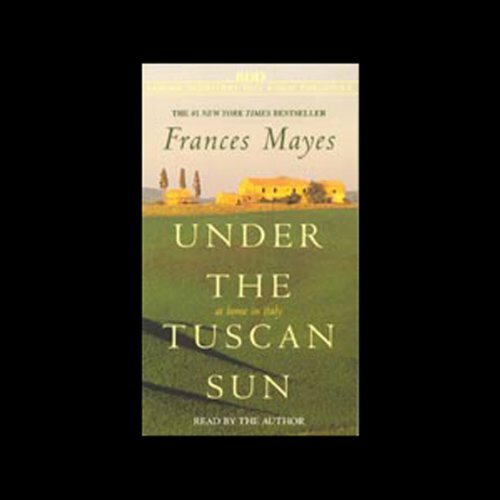 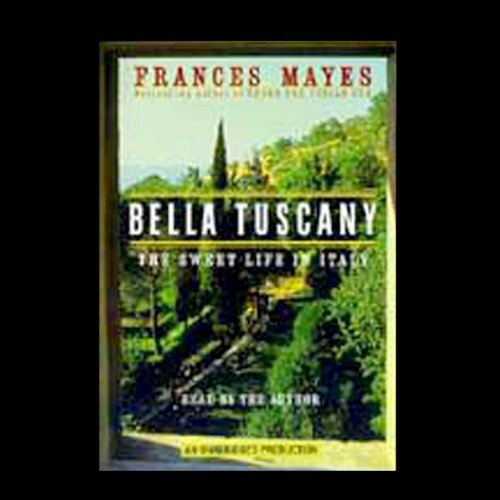 Showing results by narrator "Frances Mayes"
When Frances Mayes fell in love with Tuscany and Bramasole, millions basked in the experience through her three best-selling memoirs. 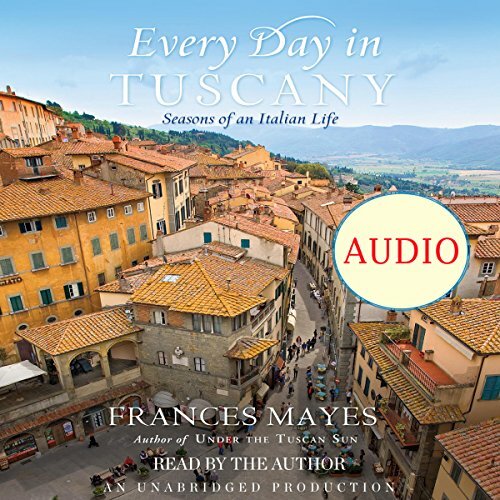 Now Frances and her husband, In Tuscany coauthor Edward, share the essence of Tuscan life as they have lived it, with specific ideas and inspiration for listeners stateside to bring the beauty and spirit of Tuscany into their own home decor, meals, gardens, entertaining and, most important, outlook on life. 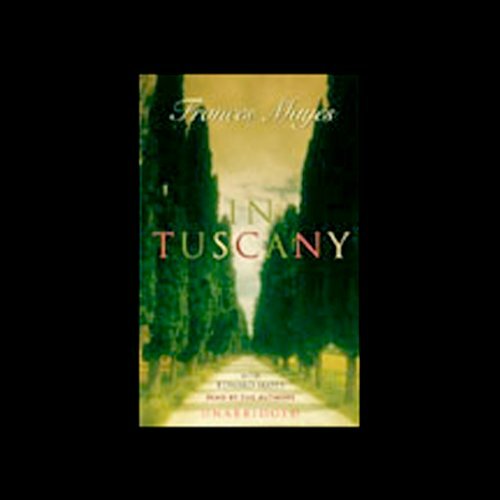 From the best selling author whose memoirs Under the Tuscan Sun and Bella Tuscany have captured the voluptuousness of Italian life in sensuous and evocative prose, comes a lavishly illustrated celebration of Tuscany's people, food, landscapes, and art, as well as the abundant pleasures of Italian life. 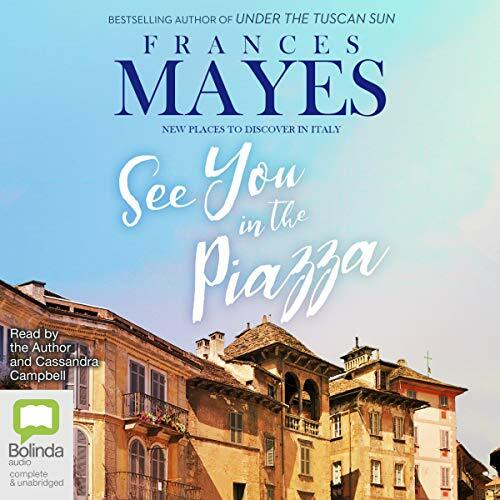 Having spent her summers in Tuscany for the past several years, Frances Mayes relished the opportunity to experience the pleasures of primavera, an Italian spring. 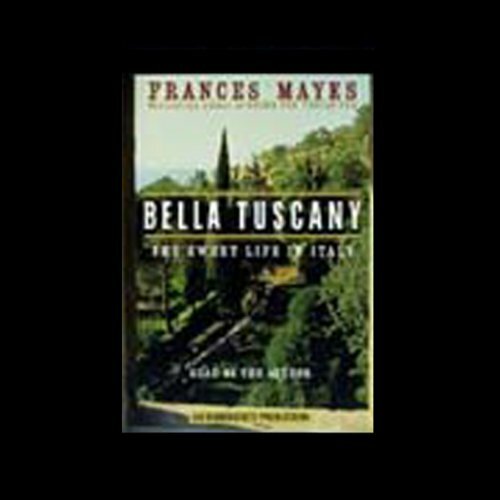 Bella Tuscany, a companion volume to Under the Tuscan Sun, is her passionate and lyrical account of her continuing love affair with Italy. 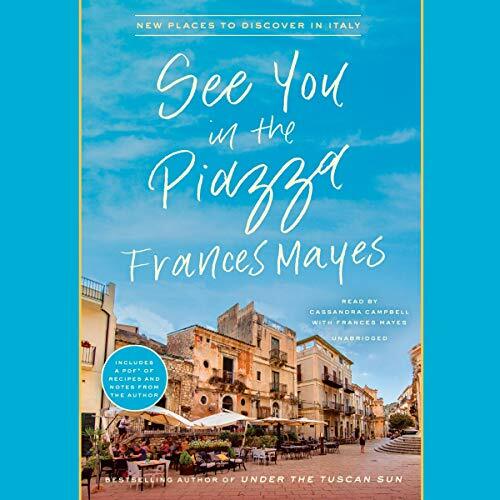 The author of three beloved tales about her life in Italy, including Under the Tuscan Sun and Every Day in Tuscany, Frances Mayes revisits the turning points that defined her early years in Fitzgerald, Georgia. 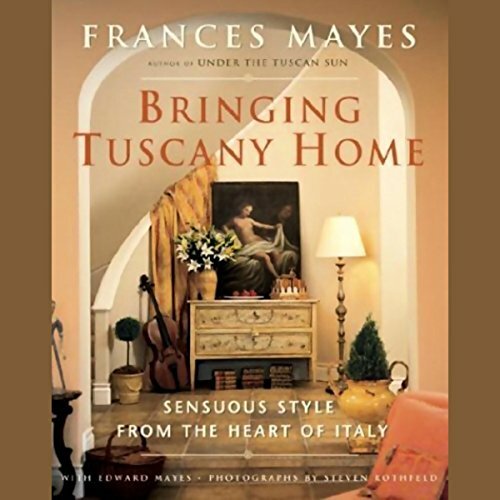 With her signature style and grace, Mayes explores the power of landscape, the idea of home, and the lasting force of a chaotic and loving family. 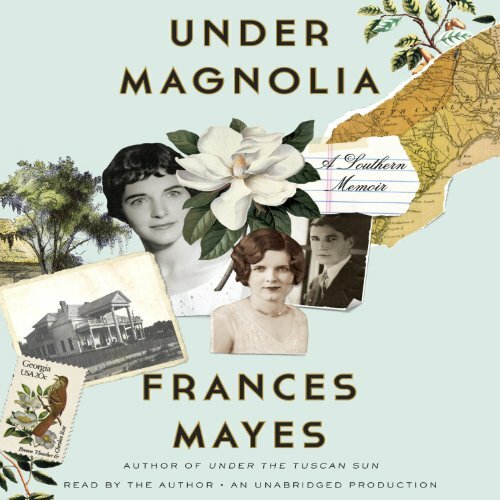 Under Magnolia is a searingly honest, humorous, and moving ode to family and place, and a thoughtful meditation on the ways they define us, or cause us to define ourselves.